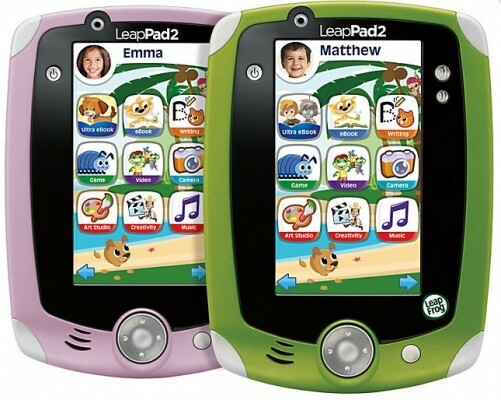 This holiday season many parents will be purchasing the LeapPad 2 from Leapfrog for their children. For those who don’t know what the LeapPad is, it is Leapfrog’s iPad/tablet device for kids. It costs $100 and the original LeapPad was a top-selling toy last holiday season. In fact, you could not find them in the stores. You might wonder why I’m comparing a iPad mini and not an iPod Touch or a full iPad. Those are great options too, but for the purpose of this article I am discussing the iPad mini since it is comparable in size to the LeapPad and, in my opinion, a great sized tablet for a preschooler. 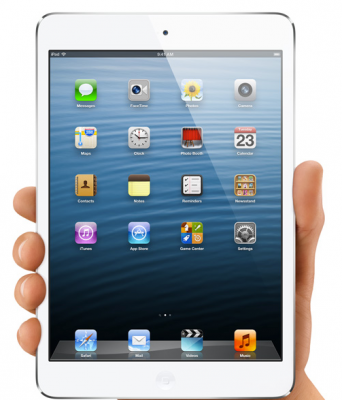 As a father whose child has the original LeapPad I would argue that the iPad mini is a better option. Yes, it is a lot morning money (starting at $329), but my opinion is it comes with much more value. In this article, I’ll tell you why. Game cartridges for the LeapPad are about $24.99 (unless you find a deal). If you buy nine cartridges, the price difference would come close to price of the iPad mini, but most games for the iPad mini are free or 99 cents. Some games can be more expensive, but the most I’ve seen a kids app cost is $6.99 for a Disney interactive book. Therefore, once you reach that $329 price for the games and LeapPad the game pricing becomes a better deal on the iPad mini. You can also download apps for the LeapPad, but it is more difficult and the apps are much more expensive (usually $4.99 or more – and the good games are even higher). Personally, I’d prefer to take my chances on a 99 cent app that might not get much playtime instead of $24.99. The amount of great games on the iPad mini far exceeds the games for the LeapPad. 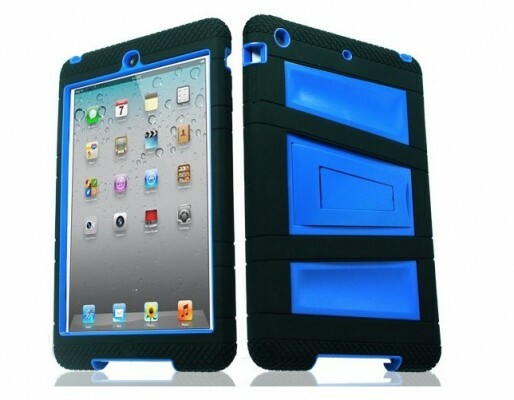 Yes, there is a lot of junk for the iPad, but there are a lot of gems too. There are far more apps based on characters your child might know like Disney characters, PBS kids characters, and Nick Jr. characters. Plus, there are tons of great apps without these characters like those by Shoe the Goose or Duck Duck Moose. You could buy most, if not all of the apps by these two companies for the price of a single LeapPad app. Overall, the iPad mini just has more content available for it besides the games. You can load it with video and music from your iTunes library. You can also fill it with children’s books from the iBookstore. You can stream content to it from apps like Disney Junior or PBS Kids or Netflix (if you have a membership). Video content is available for the LeapPad and interactive books, but they generally cost more money and there are not as many available as there are for the iPad. 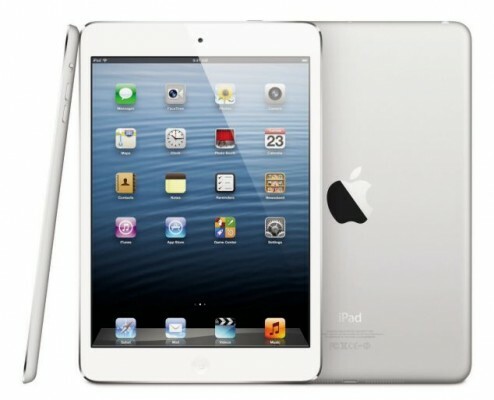 The iPad mini will grow with your child. 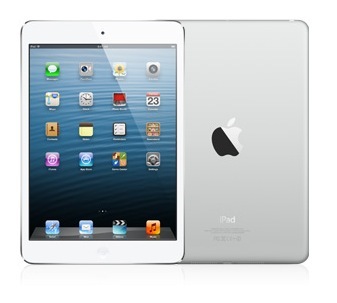 As your child gets older the iPad mini has a range of apps that are for the older child. The iPad can also double as a computer for word processing and other tasks if you hold onto it long enough. The iPad also has a great camera if your child is into photography. 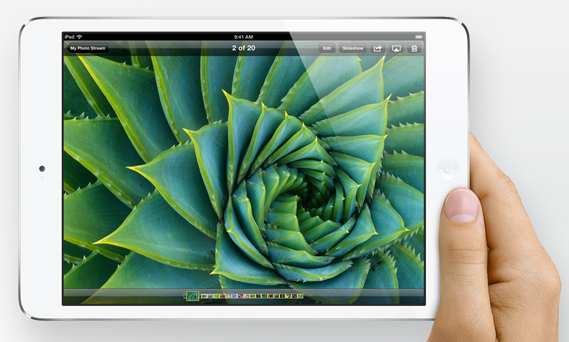 The LeapPad has a camera too, but it does not compete with the one on the iPad mini. 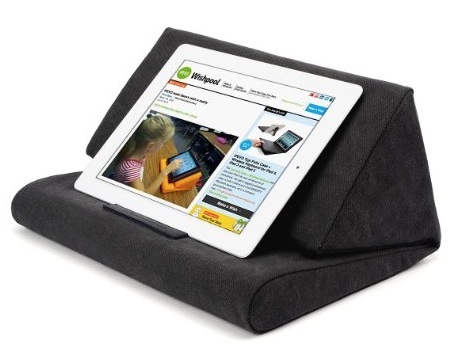 By the way, did I mention you will get more use out of the iPad mini than a LeapPad 2? Why not claim the iPad when your child isn’t using it? Surf the internet, read books, play game, etc. in your spare time; take advantage of having the iPad mini in the house. Now, this may seem like LeapPad bashing, but it is not meant to be. Leapfrog is a great company and they make great educational products. My son loves his TAG reader and the LeapPad is a great product for the right family. I personally think it sparked the trend of making kid-specific Android tablets that are popping up all over the place. 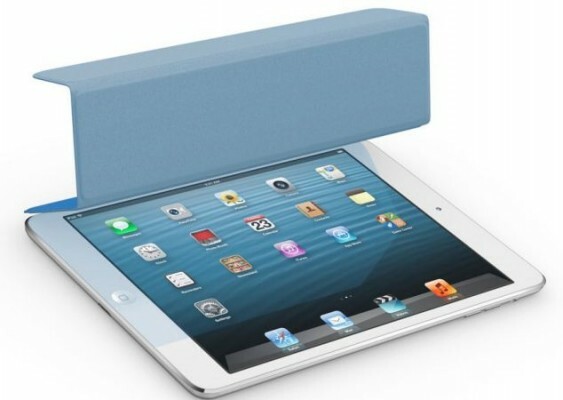 However, when it comes to the LeapPad or the iPad Mini, I think the mini gives you much more for your money and will provide more fun and productivity than the LeapPad.